Thiessen, Richard D. "Reimerswalde (Pomeranian Voivodeship, Poland)." Global Anabaptist Mennonite Encyclopedia Online. November 2012. Web. 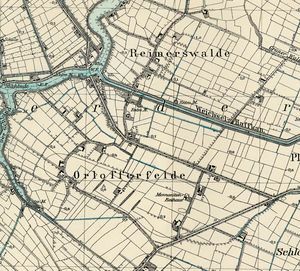 23 Apr 2019. http://gameo.org/index.php?title=Reimerswalde_(Pomeranian_Voivodeship,_Poland)&oldid=124573. Thiessen, Richard D. (November 2012). Reimerswalde (Pomeranian Voivodeship, Poland). Global Anabaptist Mennonite Encyclopedia Online. 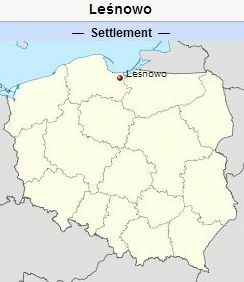 Retrieved 23 April 2019, from http://gameo.org/index.php?title=Reimerswalde_(Pomeranian_Voivodeship,_Poland)&oldid=124573. This page was last modified on 13 September 2014, at 06:14.